I have a 2008 and tried to install the TM Design Works Super swing arm protector. 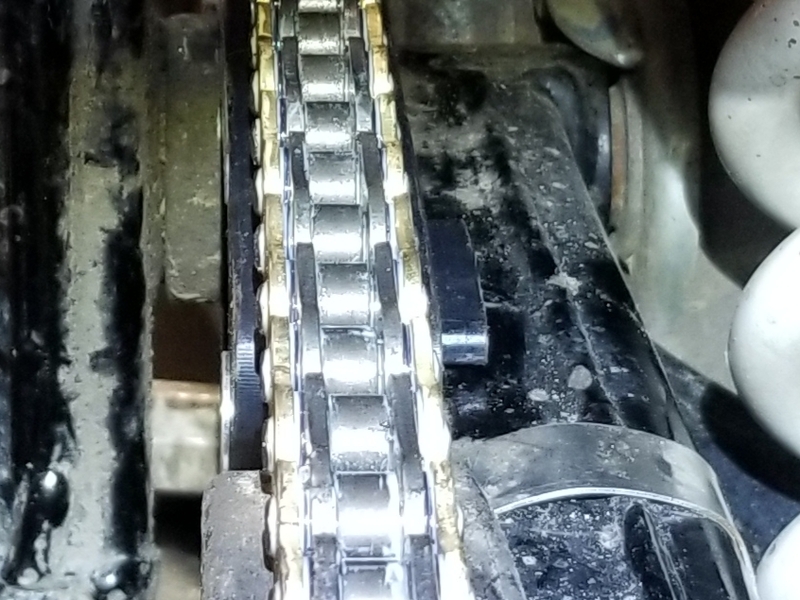 When it is bolted in, the top "guiding ridge" is misaligning the chain. It guides the chain toward the center of the quad. If I loosen the bolts for the TM & align it with the chain, there is about an 1/8" gap between the protector & the swingarm threads. Has anyone run into this? I called TM but they were not much help. Those bolts don’t look like a stock head do the come with the guide? I assume the shoulder is just a little too short. TM said they have never heard of this. I checked for front to rear sprocket alignment but they are near true. Well, it seems I overlooked the wear pattern of the stock guide. That guide is worn off center. 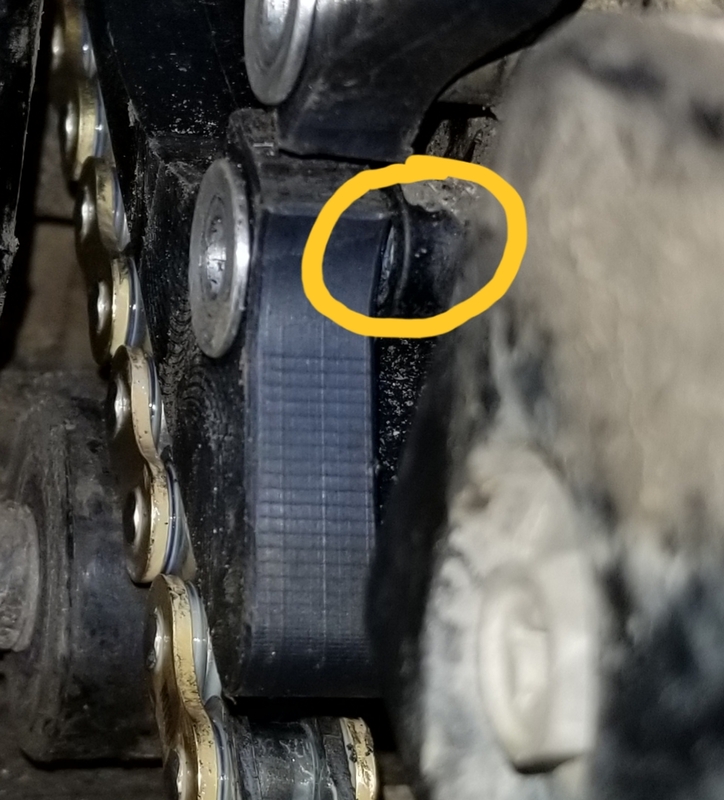 Also, the upper guide that is between the TM guide and the rear sprocket was grooved and the chain was hanging up on it. I have just added a washer to shim the TM guide out. Guide is now centered on the chain. I have had bad luck this winter with aftermarket parts so I was just leaning toward another sh*tty made part. Hope to get an ride in soon to make sure all is good.